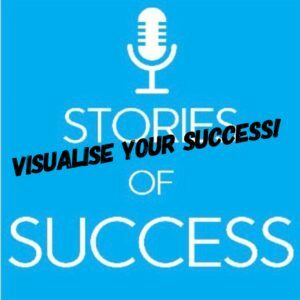 Visualisation of what you want to achieve and focus on creates SUCCESS. 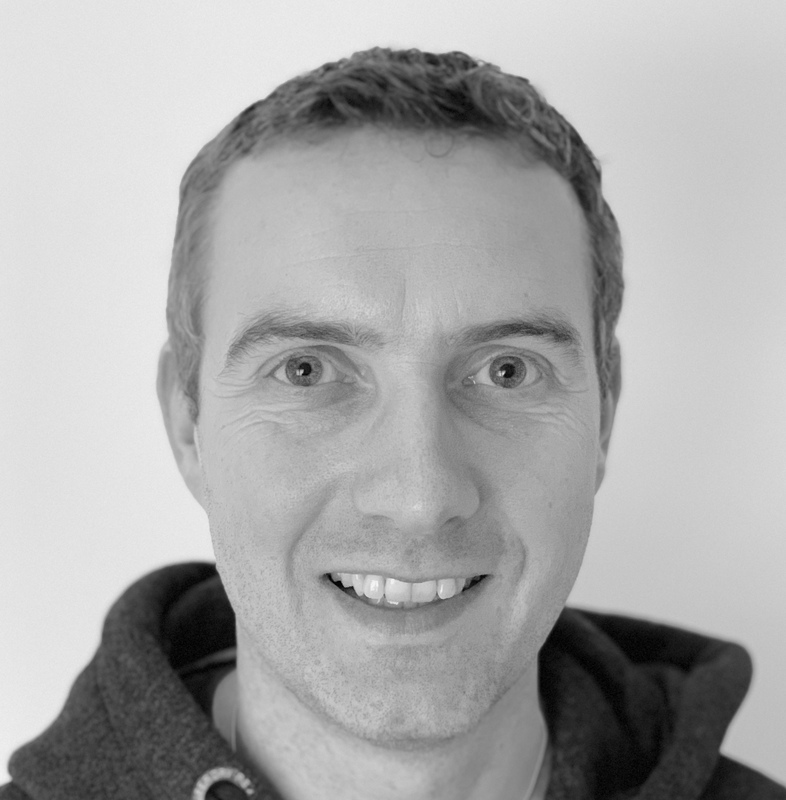 It was Spencer Gallagher who first mentioned visualisation. He came from humble beginnings and kept visualising how things would be better in the future. They would be and he never forgot where he was coming from. I have experienced similar for myself, and in the wider personal development community, this principle is well recognised, that thoughts and pictures create who you will become. The Secret is the most famous application of it all. From Mahatma Gandhi to Jim Rohn, Darren Hardy to Anthony Robbins. Most personal development trainers suggest to stop your inner voice that tells you that you will fail. They say to turn up the positive thinking and develop a growth mindset. That is what it is. You start with the voices in your head, and this might sound quite peculiar at first, that tell you that you cannot achieve something, and ignore them or turn them off. 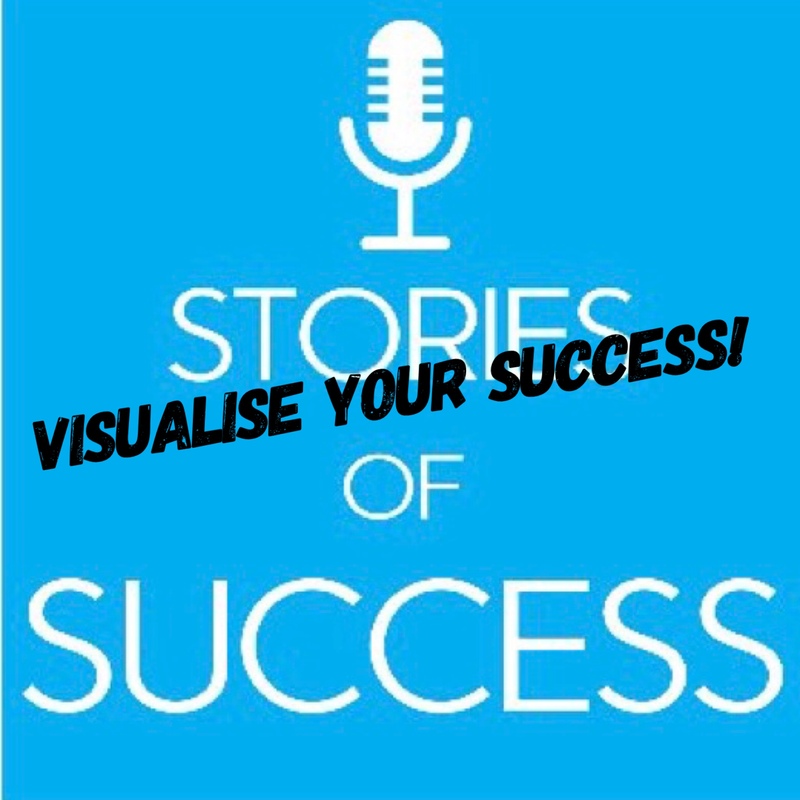 Leading from positive self talk and a can-do attitude, you start visualising how to achieve success. You amplify the positive voices. 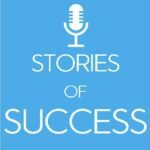 What would it mean for you to be successful, what would it look like? How does it feel? Over 15 years ago I learned a re-framing exercise in my NLP Master Practitioner which taught me how to make the picture of a negative outcome small and black and white in your head, even make it go away; on the other hand, you increased the positive pictures, the colourful positive outcome in your head. Focus on the positives, very simple. But for success you can go further. You can visualise what success might look like. A lot of sports people use visualisation to play better and improve their skills. 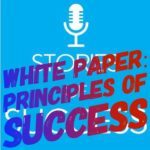 There is a study suggesting that in order to program the subconscious brain for success, you actually achieve success. Visualising that you score the goal in the premier league final or that you win the Grand Slam. Whatever it is, concentrate and visualise the positive things and the successes. You will get there. Believe.